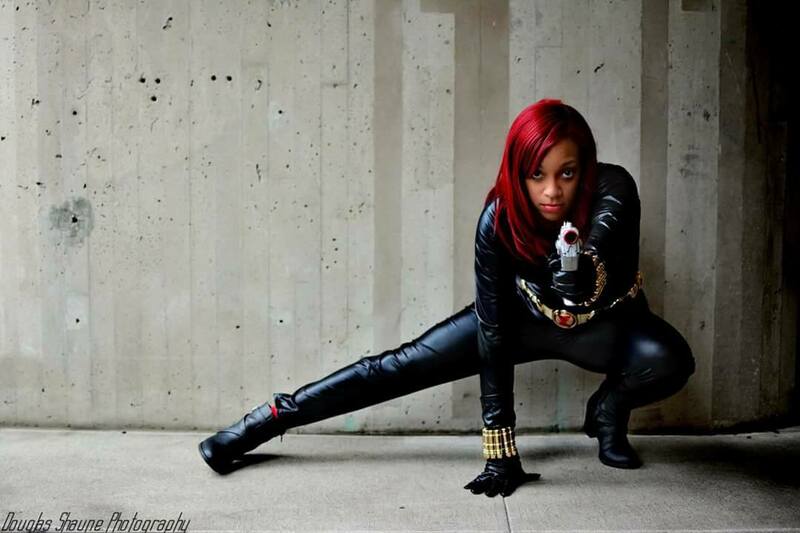 Home » PCU Zeitgeist » Cosplay Life » #28DaysofBlackCosplay Spotlight: Dominique W.! First Name and Last Initial: Dominique W.
Where are you from originally, or where do you reside currently? I’m from Newark, NJ and currently reside in Newark, NJ. How long have you been cosplaying? 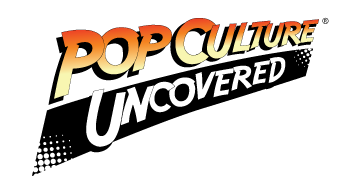 I’ve been cosplaying since August 2016, and I’ve been a celebrity impersonator of Michael Jackson and other various celebrities since 2009. What characters have you cosplayed? Poison Ivy, Jean Grey (Dark Phoenix and Marvel Girl), Emma Frost, Mystique, Medusa, Laura Matsuda, Captain America, Wonder Woman, Freddy Krueger and Black Widow are my most noticeable. What inspired you to start cosplaying? I’ve always been a type to dress up and perform as different people as a celebrity impersonator. Since I’ve always been a geek, I always thought that cosplay was such a cool way to express one’s love for comics and pop culture. What do you do when you are not cosplaying? When I’m not cosplaying, I’m working as a full time Assistant Branch Manager at a local community bank. I perform as Michael Jackson across the state. I also love photography and dancing as well. What is the best advice you would give someone new to cosplaying? Stay positive, cosplay a character who you love regardless of race or gender, and have fun doing it. Start off with something simple, like a closet cosplay to build up your comfort level, then build up from there. Why do you feel that #28DaysofBlackCosplay is important? I feel it is important because it gives us an opportunity to show the world that cosplay is for everyone. Cosplay should not be limited to any race or even any gender. What is one thing the PoC cosplay community can do better when it comes to dealing with each other as well as non PoCs? The PoC cosplay community can be more accepting to cosplayers portraying various characters and not only accepting stereotypical characters. Non PoCs can use that same advice as well, because once again no one should feel limited to express ourselves.